It has been announced that Classic Legends, part of Mahindra Group, will be revealing its first Jawa-badged product for India on this upcoming November 15. Images of the bike’s new engine has been unveiled and it certainly does not disappoint. The new engine is said to be based on the engine that powers the Mahindra Mojo. Despite that, the current engine has been heavily reworked. 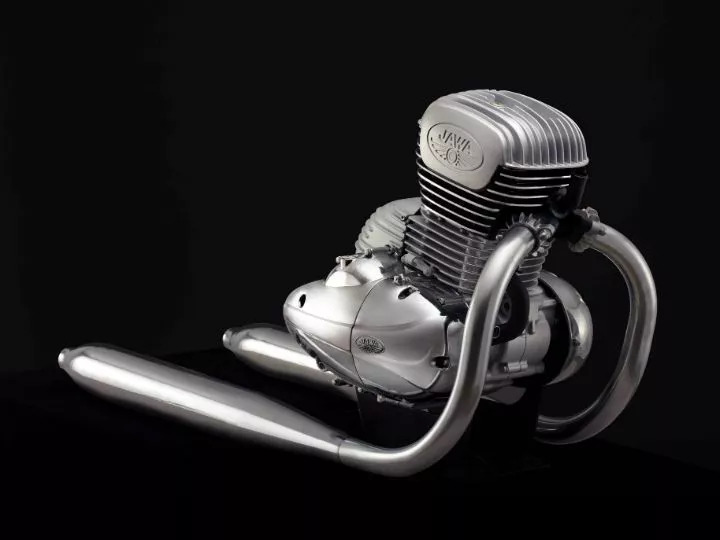 The 293cc, DOHC, liquid-cooled single-cylinder motor is capable of producing 27PS of power and 28Nm of peak torque. Not to mention, its emission is BSVI compliant. According to Jawa, the engine features a flat torque curve and has a strong mid-range as well. 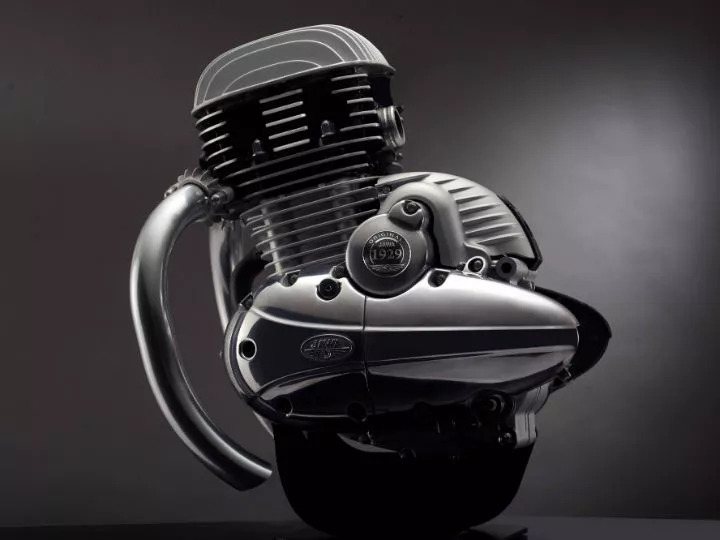 The exhaust note will be similar to the past Jawa bikes. The upcoming new bike is expected to come with a retro design to compliment the engine. The brakes is likely to feature dual-channel ABS as standard. The bike will also be equipped with an LED headlamp and an information-packed instrument console. The wheels are most likely to be spoked units to go with its concept. Robbie Maddison is back on the water!